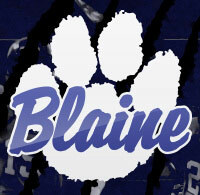 We went out to Blaine High School, in Blaine, Minnesota, to talk to the teachers there about our free CPR program for high school students. 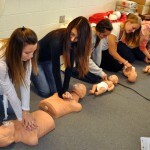 Minnesota recently made CPR a mandatory requirement for graduation from high school. 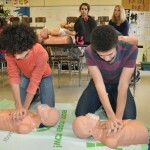 We set out to make sure that schools have a way to do CPR classes that is affordable and saves time. Since our course is free, it’s affordable. 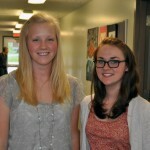 It also takes about a week or so, depending on a variety of factors, so it doesn’t take too much class time. The students enjoy it, from our conversations with them. The teachers enjoy the level of interactivity, the ease of use, and the instant feedback on where their students are in the process. 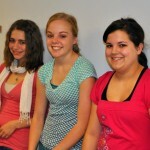 Here is a look at what three teachers had to say about our program. 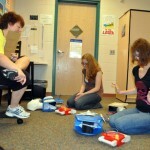 We hope that it helps you to make a more informed decision about bringing CPR training to your school.